Glenaladale Heritage Trust was incorporated on January 19, 2015 and received charitable status on March 10, 2016. The Board is comprised of members from the local community and the heritage, education, tourism, environment, and cultural sectors, with advisors from among these fields as well as agriculture, renewable energy and the legal and financial professions. 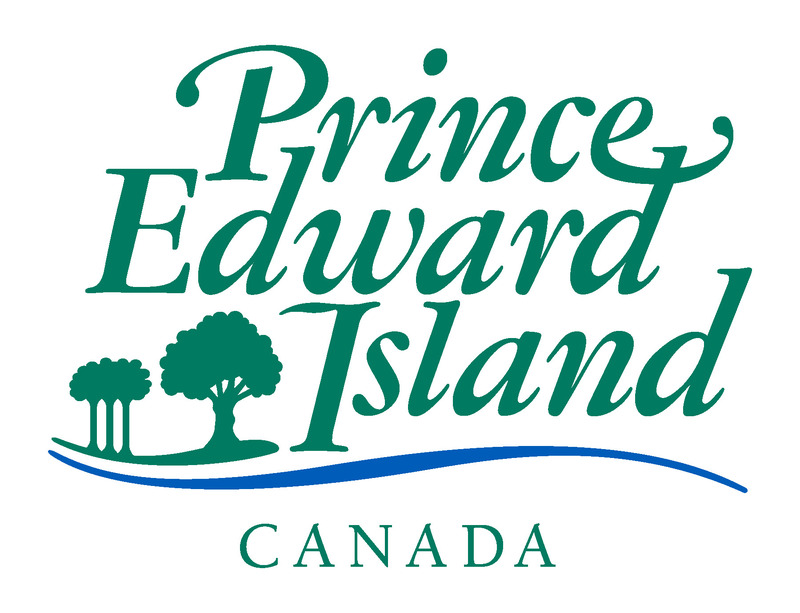 The Trust has the mandate to preserve and oversee the sustainable regeneration of the Glenaladale Estate on Tracadie Bay, Prince Edward Island.